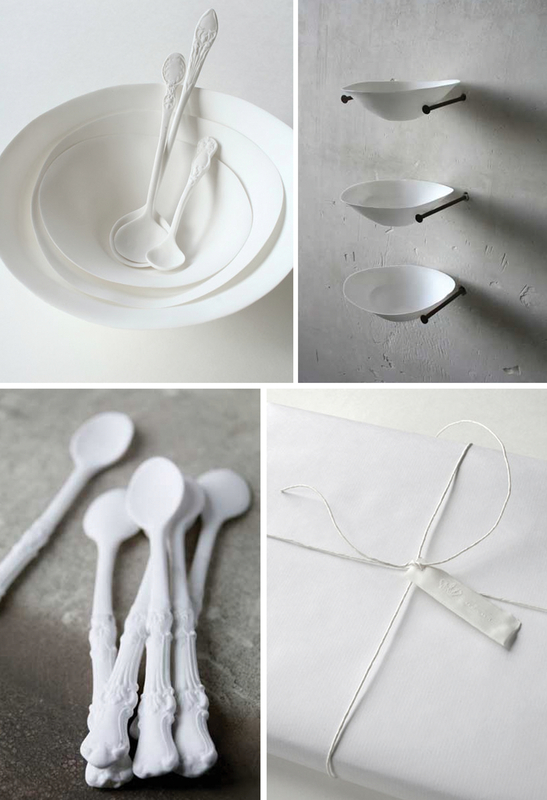 There’s something so calming and soothing about all of the lovely porcelain pieces from Caroline Swift. I could spend hours admiring the beautiful imagery on her website. See more of Caroline Swifts delicate designs here.